How Far is Dharti Varad Vinayak Towers? 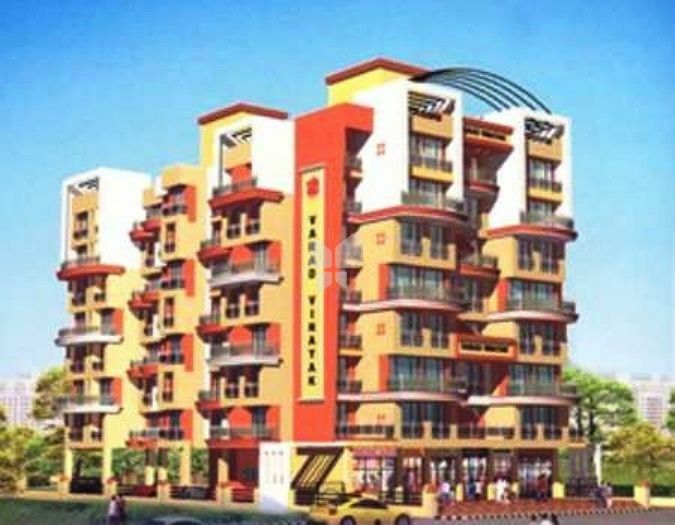 Varad Vinayak Tower, located in Kamothe, Navi Mumbai is yet another Project of Dharti Builders. 24”*24 Joint free tiles. Granite kitchen platform with S.S. Sink. Green marble frame W.C ,bath & all window. Designer glazed tiles in bath & W.C full height & full height above kitchen platform. Fridge, Aqua Guard, Exhaust Fan, Electric points in kitchen. T.V & Telephone point in living & master bed room. Concealed copper wiring with attractive switches.